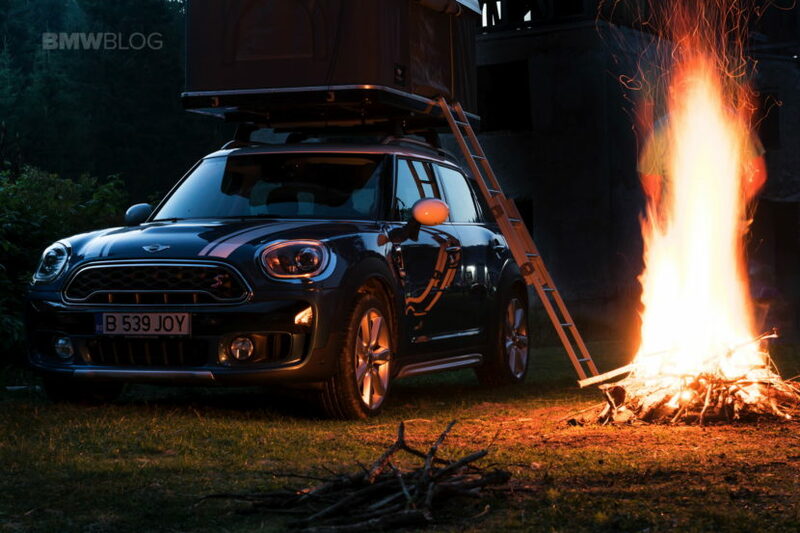 Back in August, MINI invited people across the UK to enter a competition which would offer them the chance to win a once in a lifetime experience. The awards were comprised of trips to beautiful places across England and Wales accompanied by a MINI Countryman fitted with an Autohome tent. The winners would then be allowed to drive their car and camp in areas where such activities would otherwise be forbidden. Well, the campaign chose its winners and they had their fun and now MINI is going to publish their thoughts on the experience. A first, short clip of what they though was already published and can be watched at the bottom of this text. It does feature some rather incredible scenery including shots with the MINI Countryman parked in some of the more outlandish places you may think of. The campaign was done in collaboration with Visit England and Visit Wales so they knew what great places to pick. 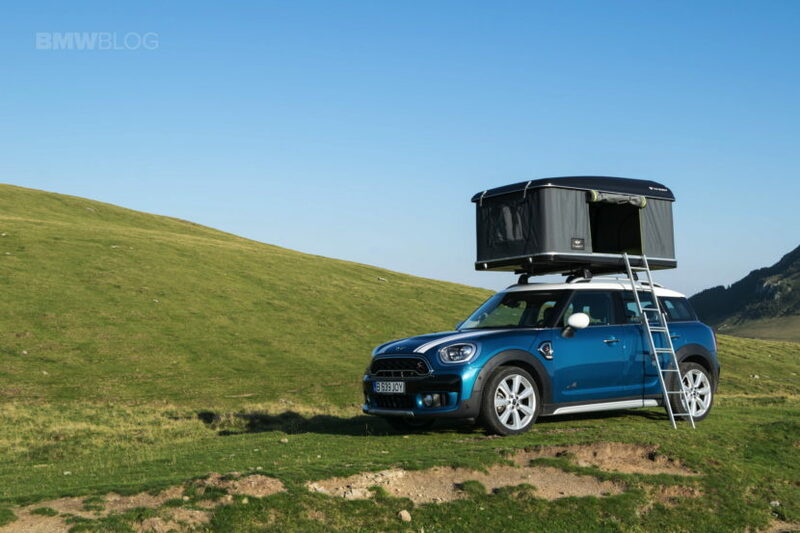 Having tested the MINI Countryman with the Autohome tent I can definitely vouch for the limitless possibilities it offers. I too went around Europe in a car that is basically a bedroom on wheels, with the tent offering comfortable lodging over night. It comes with its own mattress and pillows but if you’re going to spend the night at high altitude or in cold places, I’d definitely recommend getting some blankets and warm clothing along. And while my opinion might be judged as subjective, MINI wanted to hear from all of its winners what it was like to spend the night in some of the most beautiful places around the UK. Therefore, the teaser below was put together and we’re pretty sure more videos will follow, also filled with beautiful shots of remote places.